What if you made a film, but there were no actors, no script, not even a director? Just a soundtrack playing one song after another. Then people would make their own movies inside their minds. But they would be just as powerful as those on the silver screen. Some will envision pictures of war and peace, or maybe love stories or dramas. Some of these films will be about feminism and the beauty of women, while some would be about heroic men doing great deeds. A few might be about a perfect world, while some will be about human misery and suffering, about those forsaken by mankind’s collective mind. This is what Arhythmology is. It is the music for your film, for our film. It is the soundtrack of one man and of all men. It is a story of humanity. 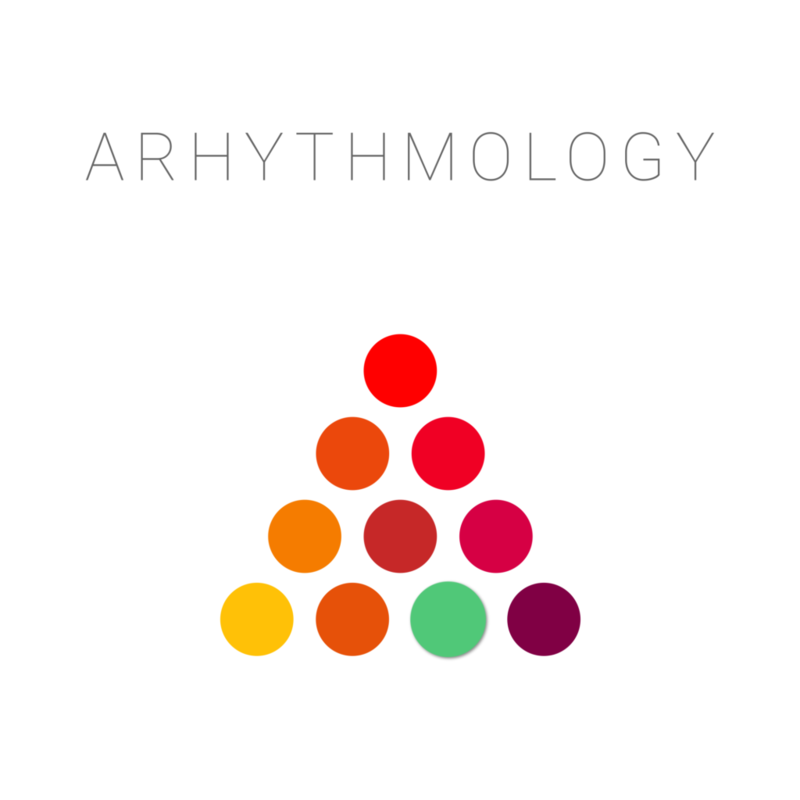 Arhythmology is a word that pays homage to something old and essential. It has long been thought that western music originated in the time of Pythagoras – the ancient mathematician. Traditionally, he is thought to have invented – or better said discovered – the ratios between the musical intervals. And for the people of those ancient times, Arhythmology was the name of the sacred science which included music, mathematics, physics, chemistry and the astronomy that we know today. Arhythmology is a story of rebirth and new beginnings. In the cycle of life, after every end there is a new beginning, but on an octave. Thus the circle becomes the spiral, winding upwards or sometimes downwards. In the same way, this album is the first step of this new cycle. And that is why the name was chosen – to unite a concept with a time and place. And isn’t music just that – a bridge, that joins the gaps between thoughts, feelings and people? and Spotify, or your favourite online music service.